The latest analyst predicting a boom in the wearable tech market is Juniper Research, who has just published a report forecasting that the industry will grow from 27 million device shipments this year, to a staggering 116 million in 2017. The predictions echo what analyst CCS Insight stated back in August; that we would see an increase from 9.7 million device shipments in 2013 to 135 million in 2018. CCS Insight forecast that of its predicted 135 million sales, 68 million will be smartwatch devices compared to 50 million fitness trackers. These numbers sit with what Juniper is now saying, who "anticipate that increasingly capable smart watches will incorporate multiple sensors, negating the need for separate devices to measure health and fitness biometrics" and say that "it will take until 2017 for more smart watches to be used than fitness wearables." The Juniper report highlights how the ecosystems around the wearable devices are helping to fuel the burgeoning marketplace, with the likes of Android Wear, Qualcomm's 2net and Samsung's Digital Health Initiative all making it easier for manufacturers to get involved. "This will bring an explosion of devices into an already crowded market, as smaller companies focus on producing quality hardware without needing software expertise," states the report. "As a result, the segment will be less open to truly unique innovations, with software platforms dictating capability." However, the report also predicts that, as per the Apple Watch model, "independent wearables will remain rare, as manufacturers continue to build their software around a companion smartphone to encourage a dual revenue stream." 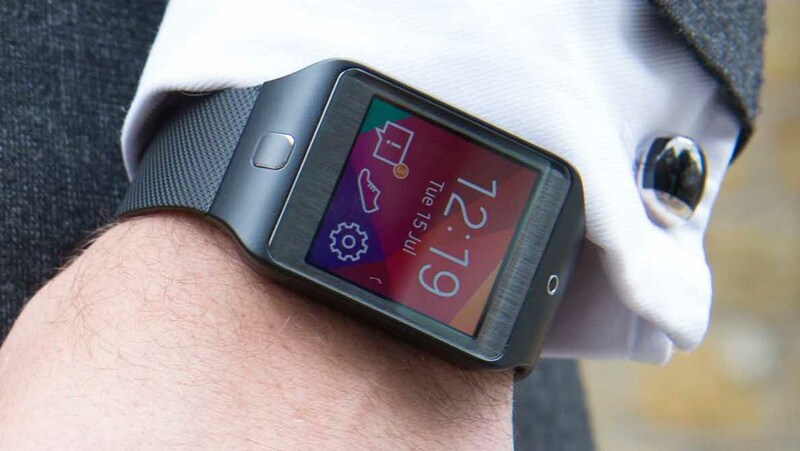 This differs from the CCS report which stated that a rise in standalone, network-enabled, smartwatches packing SIM card slots – much like the Samsung Gear S – would become more popular. One thing is for sure: the wearable tech industry is growing at an incredible rate – stay tuned to Wareable for all the crucial news, reviews and analysis.